For as calm and relaxing as a beautiful picture perfect bay may seem, the oceans are a vast and diverse balance that contain many hazards for humans. Things we can see can be easily avoided. The biggest problems we as humans encounter on the beaches are almost always our own fault. Glass and debris thrown from boats eventually washes up on shore and even a manicured beach can pose hidden hazards. 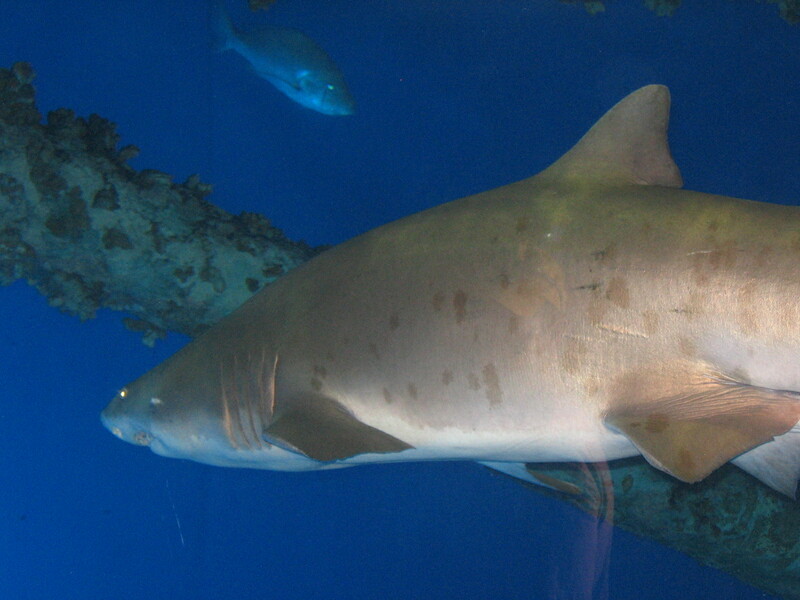 Some hazards are easy to see and we obviously know to avoid these like sharks. Although believe it or not most sharks are not aggressive. It’s when people start feeding fish with things like bread that we teach the aggressive behavior that leads to problems. What most people don’t realize is that for every one species we can see there are thousands more living in the ocean we can not. 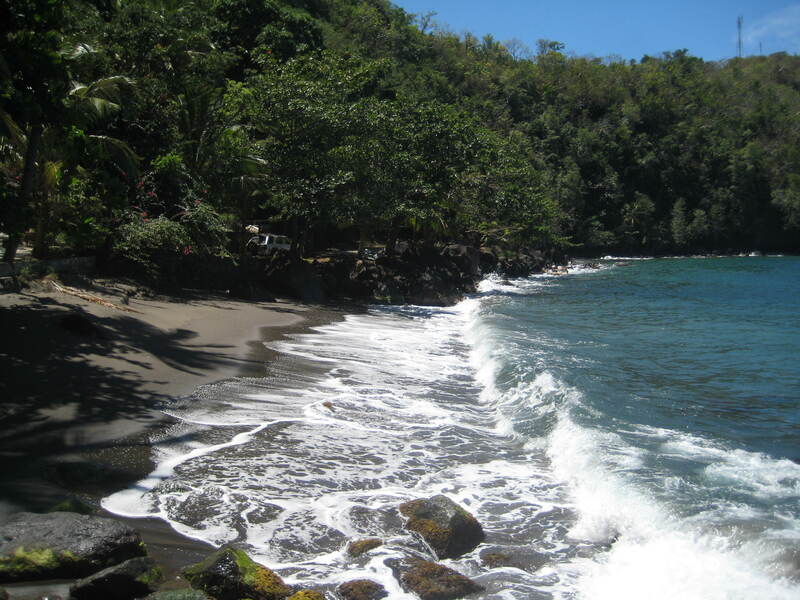 By doing something as simple as sitting on a rock along a shoreline you may be killing thousands of tiny simple organisms essential to the balance of the oceans and reefs. You may also be exposing yourself to unknown organisms looking for warm dark wet places to grow and hide. How much protection does that bathing suit offer you? Mosquitoes; “Caribbean air-force” ! One of the biggest problems anywhere it’s warm & wet. Well almost anywhere…. Did you know that if you take lemon grass ( which grows wild all over St.Vincent ) and soak it in baby oil for two days, it will release all of its natural citronella oils into the baby oil. Put on liberal amounts just before sunset and it’s a two for one win. You get soft skin and the mosquitoes will leave you alone. Urchins are actually one of the biggest shoreline hazards. People walk around submerged rocks and sticks or logs. This is where the urchins hunt for food. They scale the rock eating the micro-organisms keeping our oceans clean and balanced. They arm themselves with sharp, barbed spines full of venom. Bump one or step on one and the brittle spines break-off imbedding themselves into whatever touched them. 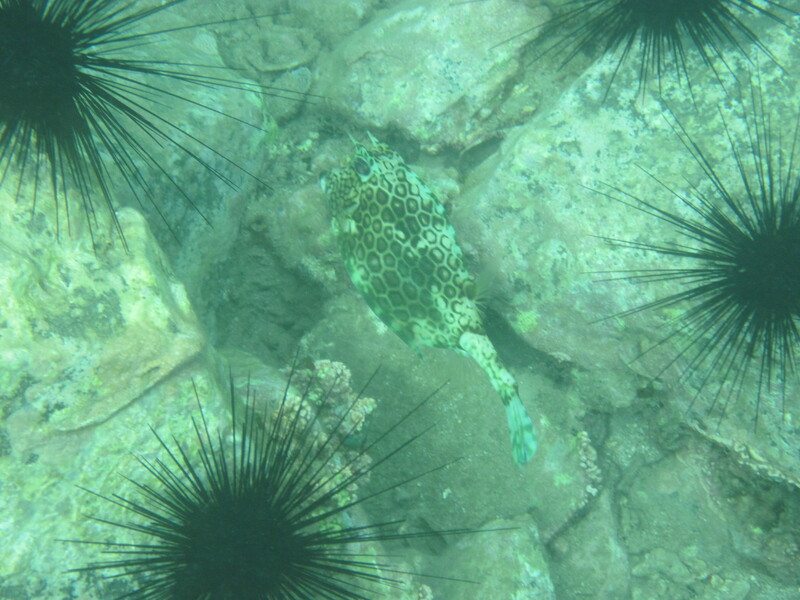 URCHIN RULE #1 = Watch where you walk especially along rocky areas. URCHIN RULE #2 = DON”T TOUCH!!! URCHIN RULE #3= DO NOT TRY TO REMOVE THE SPINES! If by chance you missed rules #1 & 2 leave the spines alone. The more you mess with them the more poison will be released into you. The spines are barbed and will not come out. Trying to dig them out will only lead to infection. URCHIN RULE #4= Pee on it. Uratic acid will break-down the spines. If left alone pain stops in about 2 hours and the spines will break-down and go away in about 48 hours. Uratic acid will reduce the time in half. 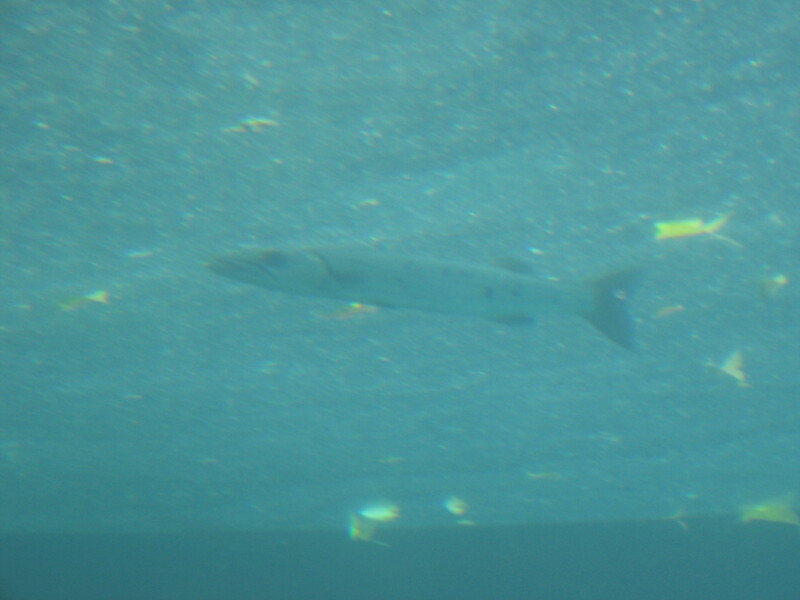 Barracudas cause more damage than sharks to beach visitors. They are attracted by shiny, flashy things like rings, and watches, and jewelry. Never swim in murky, cloudy water, The aggressive fish can’t see you any better than you can see them. They tend to taste first and ask questions later. Leave the shiny fancy bathing suits for the swim club or pool. Leave the flashy earrings at home. 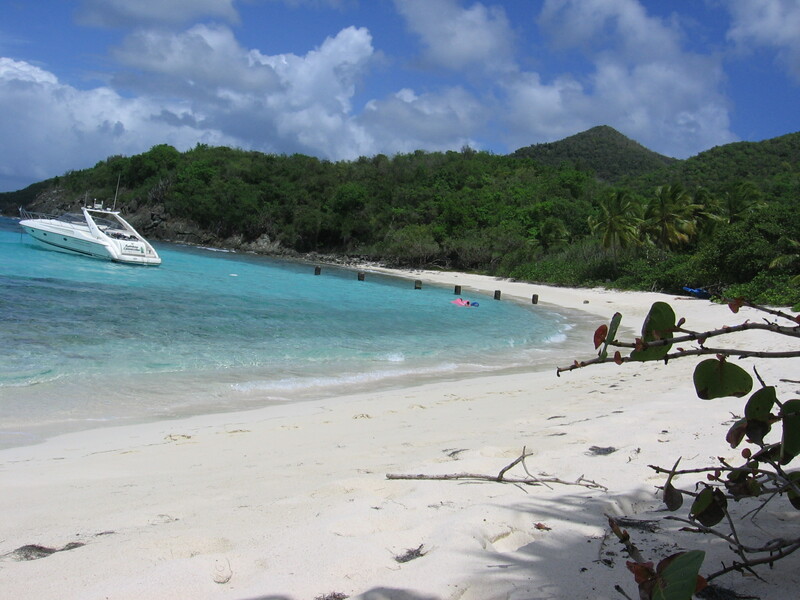 Choose clear bays and clear days for swimming, snorkeling and diving. 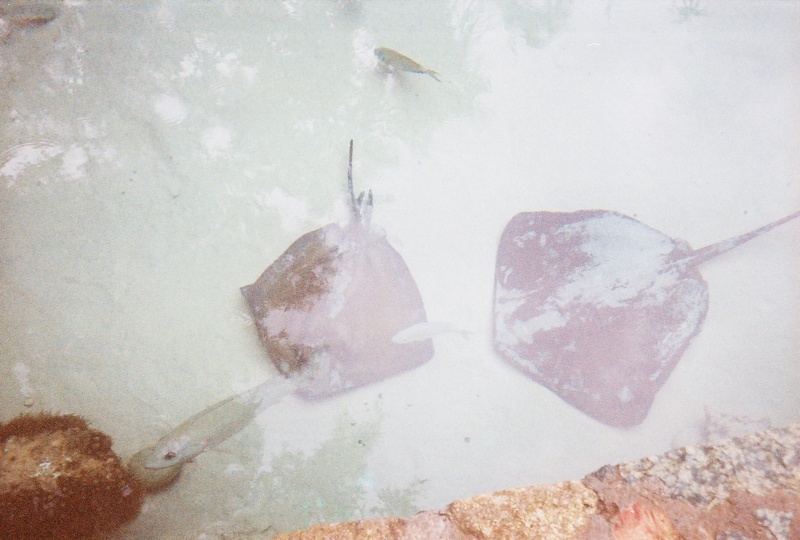 Stingrays as well as many other species will by nature hide in the sand. Always kick the bottom of the ocean as you get in. Make noise by stamping your feet and kicking up the sand this will scare away anything that may have been napping. They don’t want to be stepped on and you don’t want to step on them. Let them know you are coming and just like any good relative they will run away. 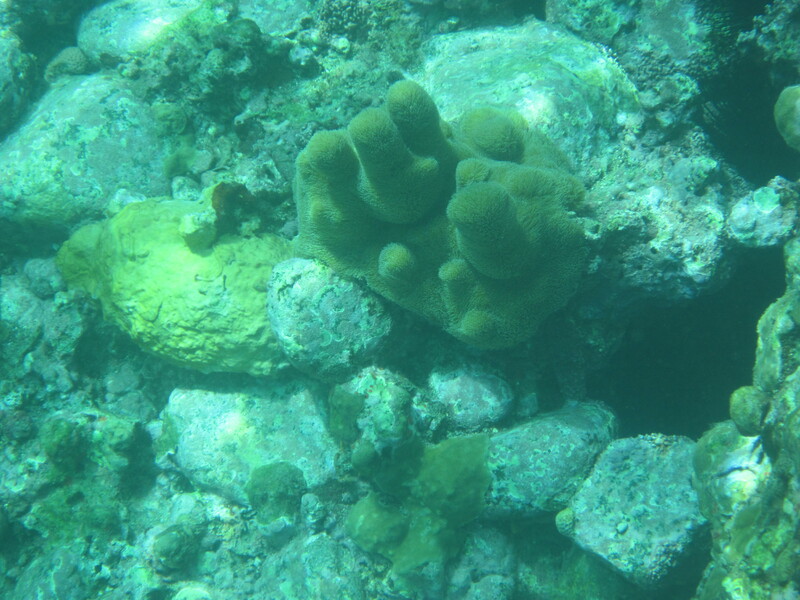 Corals are animals and they defend themselves with toxins. 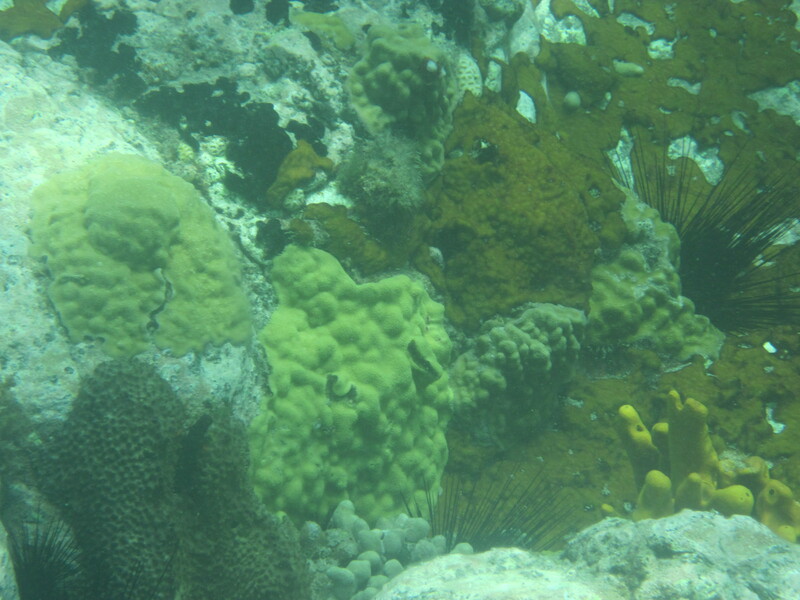 The mustard colored corals are fire-coral. Touch one and find out why. Better yet DON”T TOUCH ANYTHING!!!! Research is under way as we speak. Recently scientists discovered a deep water coral who’s toxin will kill cancer cells without killing the good cells surrounding them. They believe it could possibly lead to a cure for cancer. Staph. infections are one of the biggest problems in modern medicine. 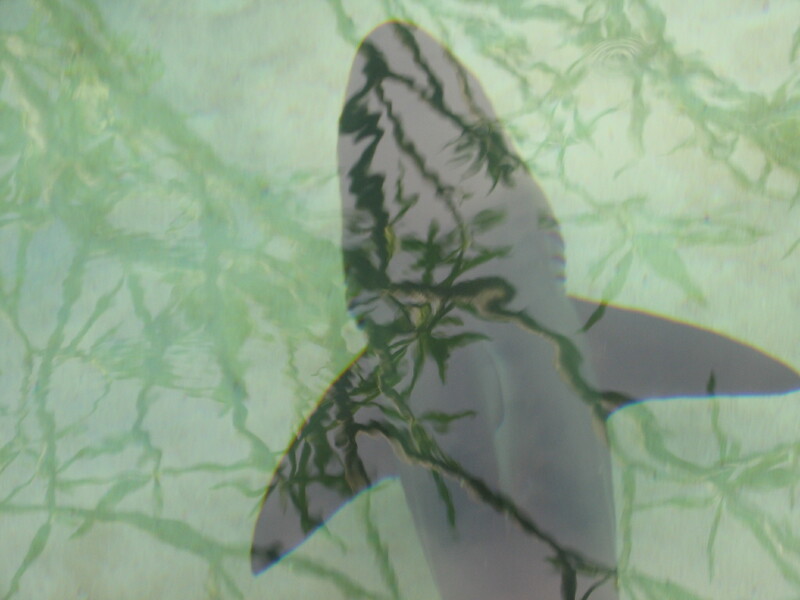 Shark skin has millions of tiny grooves that don’t allow algae or barnacles to adhere. Trays for surgical instruments are now being made that copy that “shark skin” idea and they have found that airborne bacteria can’t adhere to it, reducing the chances of staph infections dramatically. The ocean breaths. Currents flow in and out like giant breaths of air. When swimming in the ocean never try to fight the current. Instead try to relax and read the breaths. Work with them and it becomes easy. If you reach a spot that seems impassable, relax and count to three. By the time you reach three the timing of the breath will have changed and swimming will prove easy once again. If you encounter a rip current that wants to carry you out to sea, swim parallel to the shoreline and find the break where the currents change direction and ride the incoming current back to shore. Be patient. Be strong, Be relaxed and trust in mother ocean. Be aware of your environment and don’t be afraid to ask a local about inherent dangers. 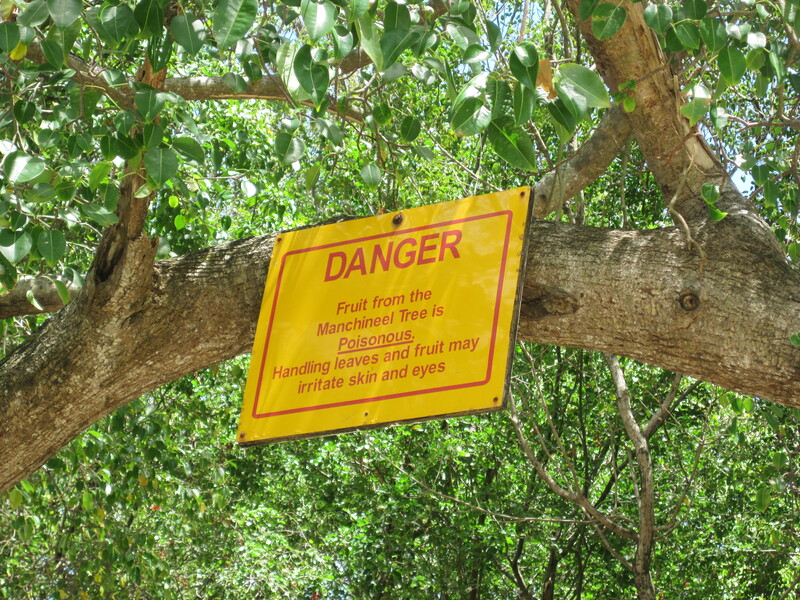 There are no dangerous trees in St.Vincent but they do exist throughout the Grenadines and the northern islands. Basic things to take to the beach with you; sunscreen and sunglasses – because sunburn hurts. Toothpaste – plain old regular style toothpaste will relive the sting caused by bees, urchins, corals, jellyfish. Towel – better to sit on a towel then in the sand as many unseen things live in the sand. Hat – extra protection on ones head never hurts. Water – swimming in saltwater, laying in the sun and walking beautiful shorelines will dehydrate you. Coconut water is also very effective at keeping you hydrated but don’t wait until it’s too late. At the end of the day, DON’T TOUCH ANYTHING on the reefs. RESPECT the oceans. Trust the ocean and your own abilities. Learn and teach. 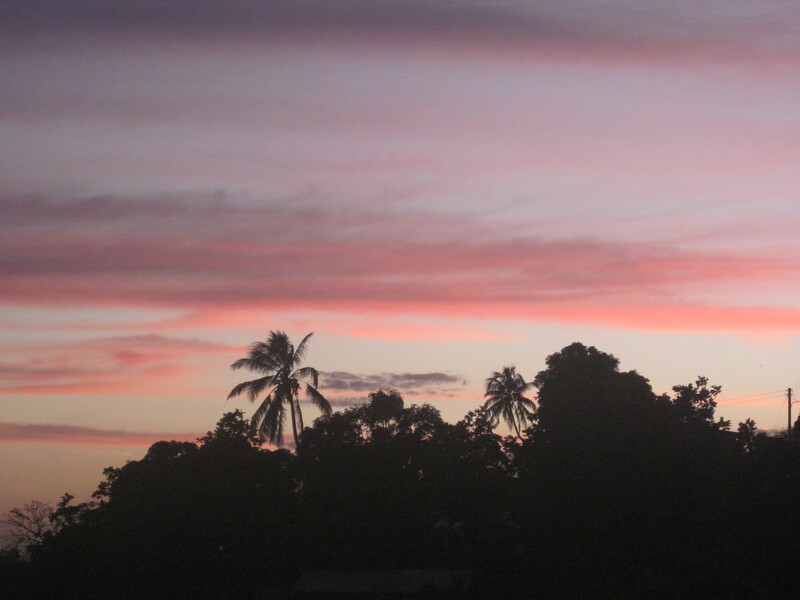 If we work to educate and save our oceans and reefs we work at saving our planet. Without our oceans we all die. Come learn more with us here at Harmony Hall Resorts, St.Vincent. Book Your time NOW!! !